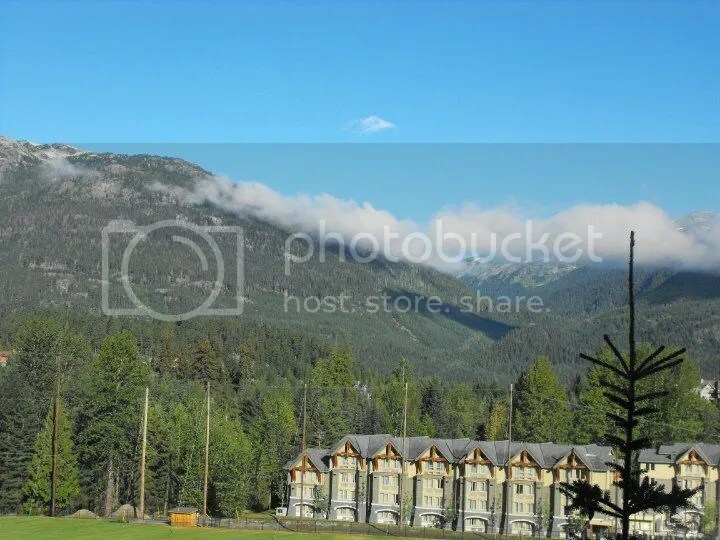 For adventure and amazing scenery in Vancouver.. you definitely have to include Whistler Mountain in your itinerary. Whistler Mountain is best known as a ski resort for winter, but it has a lot to offer during the summertime as well. 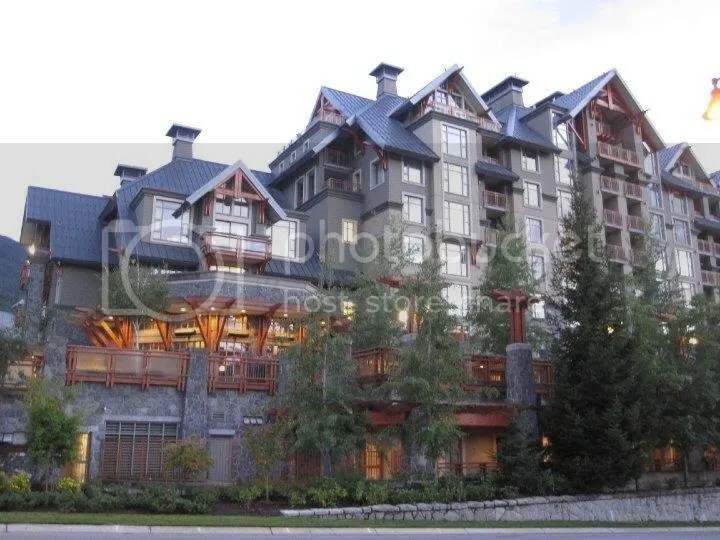 To get here, my friend rented a car and drove for around 2 hours to get to Whistler village. Luckily she had enough points for a free night accommodation at Westin Hotel.